The experience is once in a lifetime! 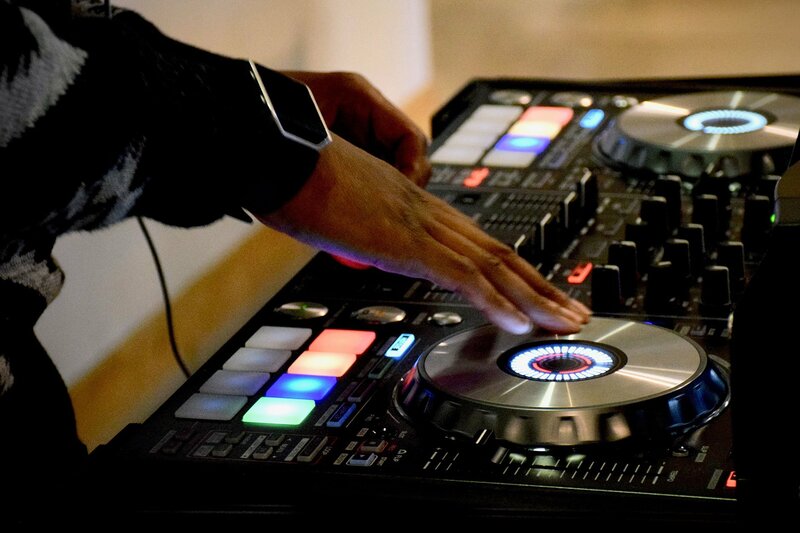 Every wedding requires music, and music requires an artist that has the ability to make your wedding reception come alive. Get lost in the moment with friends & family. These Hawaii Wedding Pros will take you there! 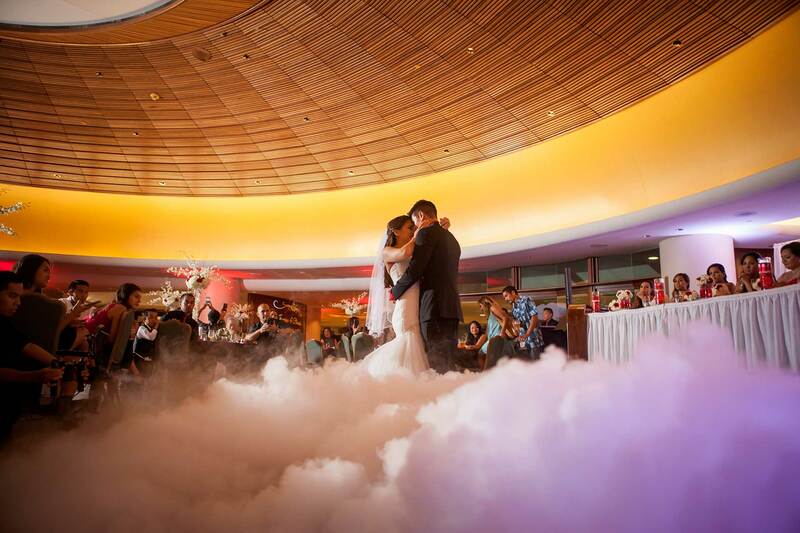 Hawaii Wedding Professionals Trust HAWAII WEDDING DJ “Tony So” to Rock the Dance Floor! Highly Recommended by Hawaii Wedding Photographers, Hotel Industry Professionals, Videographers, Wedding Planners and Happy Married Couples!! Trust The DJ Hawaii to make your Wedding Reception something to remember for a lifetime! Simply The Best! 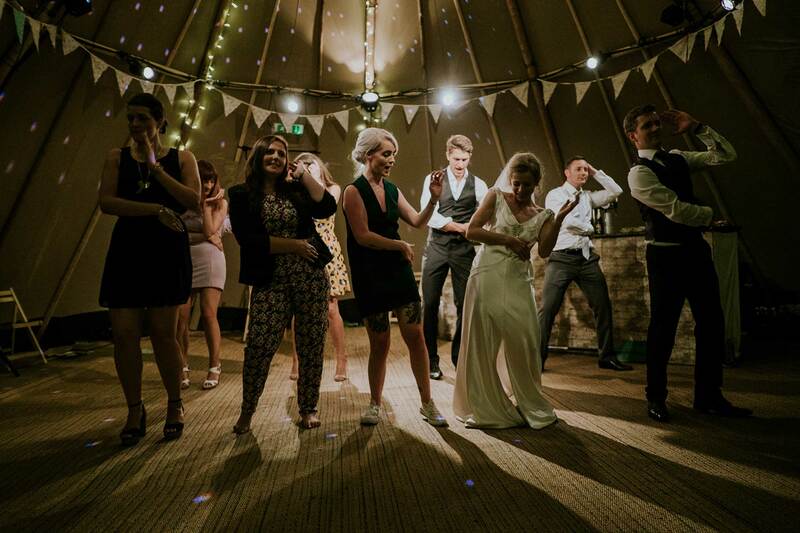 A company that delivers fun, exciting, memorable events…That’s what they do best! Professional, Reliable, Experienced Honolulu, Hawaii DJ Service for Weddings, Corporate Events and Private Parties. A nine time award winning, professional, modern nightclub influenced DJs and emcees from Maui, Hawaii. True experts at creating some of the most personalized and legendary weddings the industry has to offer. Your mom will be crying in happiness, your dad dancing on a table, and all of your loved ones will be telling everyone it was the best night of their lives.